Our team of chaplains are people of faith who have a heart for others in Bolton Town Centre. 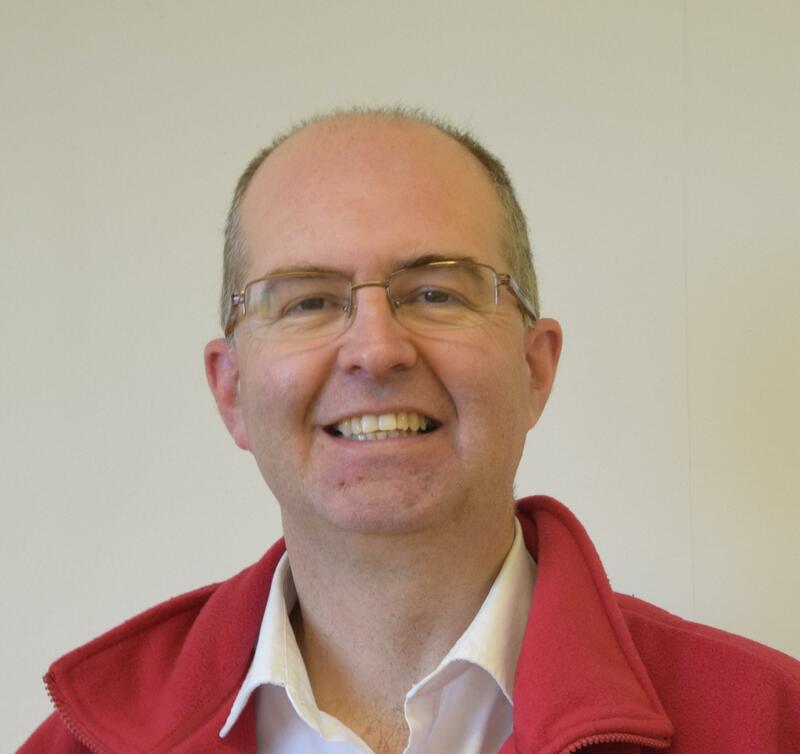 Keith Armstrong is our coordinating chaplain which is a paid, part-time role funded by grants from different church denominations and trust funds. Keith is based at the Hub on Bold St in Bolton on Mondays and Tuesdays and he splits his time visiting staff in 2 areas of the town centre, attending meetings or events and working in the office. We also have 6 volunteer chaplains who come into town on a regular basis, typically for two to three hours a week.They each have our their own area of the town where they can visit regularly and build relationships with the people who work there. Very often, conversations in shops, offices and stores may be nothing more than passing the time of day with staff — but it is these constant and repeated contacts that build trust in the chaplain so that, when people do go through difficulties or have concerns and worries, they have someone who they can talk to, who will get alongside them and help share their burdens. I have been the co-ordinating chaplain at the Bolton Town Centre Chaplaincy since October 2014 and previously worked as a primary school teacher for over 22 years. I was born in Bolton and have lived here most of my life- with my wife, Sue, and our children Emily and Danny. I attend the Bridge Church in Bolton where I lead a life group and a stewarding team, and help at the Jobs Club, ‘Storehouse’ foodbank and the community cafe. 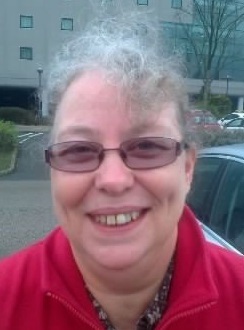 I enjoy playing badminton, organising church walks, kayaking and watching Bolton Wanderers! In my role as chaplain I serve the retail sector in parts of Newport Street, the food stalls and outside stalls of Bolton Market and Crompton Place shopping centre. I am a Methodist local preacher and elder at ChristChurch, Little Lever nr Bolton. 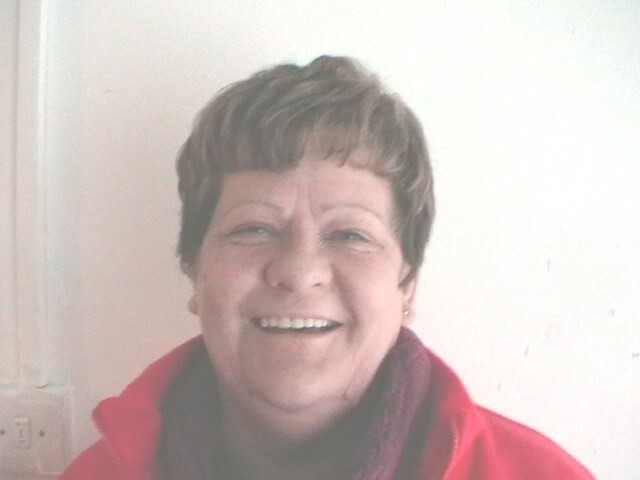 I also have other roles within the church such as Wedding Registrar and steward in charge of funerals. I am also the Interfaith Officer for the Bolton and Rochdale Methodist District. I am retired, married and have 2 children both of which have left home now. In my spare time I enjoy reading, fishing and going to the gym! In my role as a chaplain in the town centre I serve the retail sector in parts of Newport Street, Deansgate and Market Street. I am an ex Local Government Officer and Computer Operations Manager. I live in Bolton with my husband, Geoff and our daughter, Rebekah. In my church life I have held numerous roles including being a Sunday School leader for over 30 years at Bolton Methodist Mission, Victoria Hall where earlier generations of my family have attended since its opening in 1900! 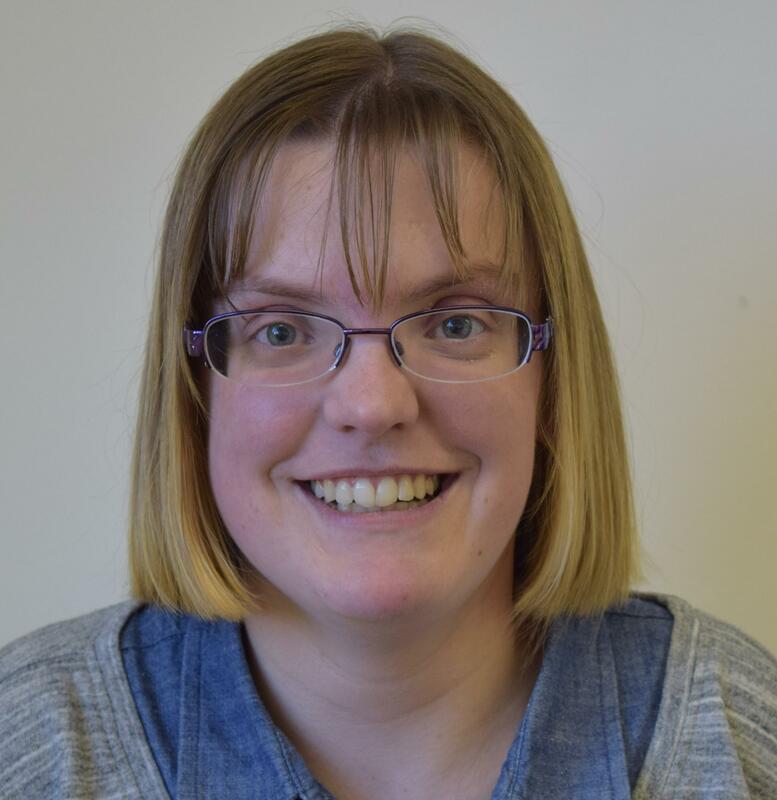 I am currently a Circuit Steward and Worship Leader at church and I am also on the management of STEPS, a charity supporting people with mental health problems. I have been a volunteer town centre chaplain in Bolton since 2009 and have a particular ministry within the Market Place shopping centre. I graduated form the University of Manchester in 2011 with a degree in Religions and Theology (Bible studies). I then went on to undertake a Masters Degree in Library and Information Management. I have recently started work at Middlebrook Business Park. 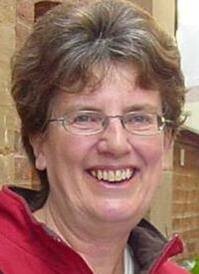 I am currently training to be a Local Preacher and I am an active member of Bolton Methodist Mission, Victoria Hall. My interests include reading, family history research and playing computer games! 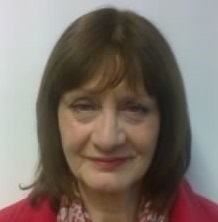 I also belong to a drama group and have taken part in ‘Passion for Bolton’ productions both on and off stage. As a chaplain I serve the Market Place shopping centre. I began my role as retail chaplain to shops and businesses on Deansgate in Jan 2017. I am married to Brian (a retired? Methodist Minister and nuclear science engineer) and we have 1 daughter, 4 granddaughters, 2 grandsons, 2 dogs and 3 cats! I worked as a pharmacy technician and I am now a lay preacher and pastoral visitor. One of our dogs is a PAT dog (Pets As Therapy) so I take her to residential homes where she charms the residents! In my role as Town Centre Chaplain I visited staff in Crompton Place and St Andrew’s Court shopping centres. I retired from this role in September 2016 but still support the chaplaincy through prayer and at events. I enjoy reading, walking, crossword puzzles, chocolate and spending time with our pets. I don’t like long boring meetings and being organised!! I began volunteering as a Town Centre Chaplain in Sept 2015 and cover the Lifestyle area of Bolton Market. I am a member of the Salvation Army and had experience in many pastoral roles. I began my role as volunteer town centre chaplain to the staff in Crompton Place and St Andrews court in Jan 2017. Laura Baron and Sheila Smith (Laura retired from her chaplaincy role in the market in Sept 15 but continues to regularly visit Bolton FM and Sheila retired from her role in Sept 16). Laura spent her working life in the Library Service, in both public and school libraries. 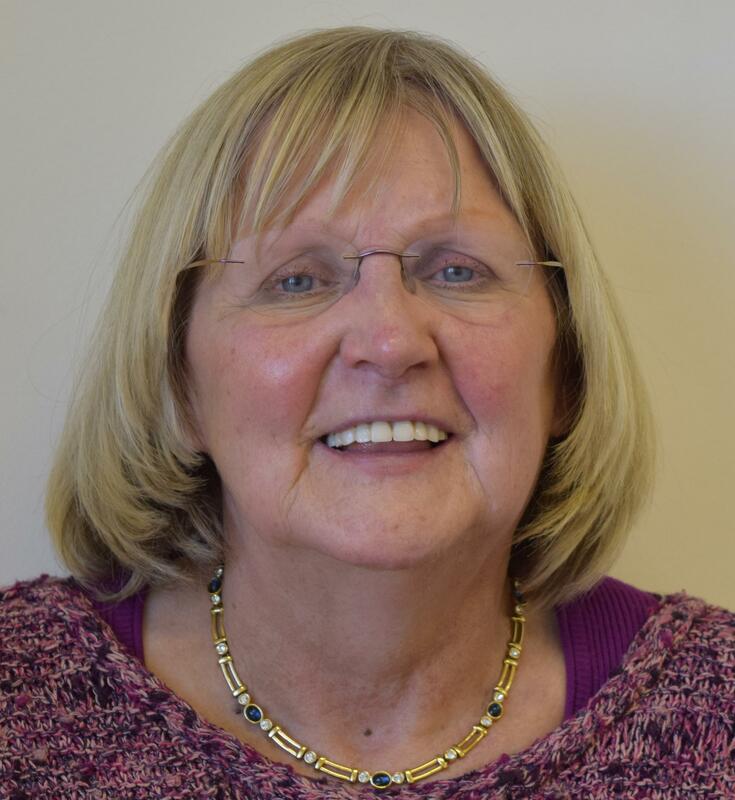 She spent 25 years as a magistrate in Bolton and held leading roles in the Probation Liaison Panel and as Chair of the Family Courts’ Panel. 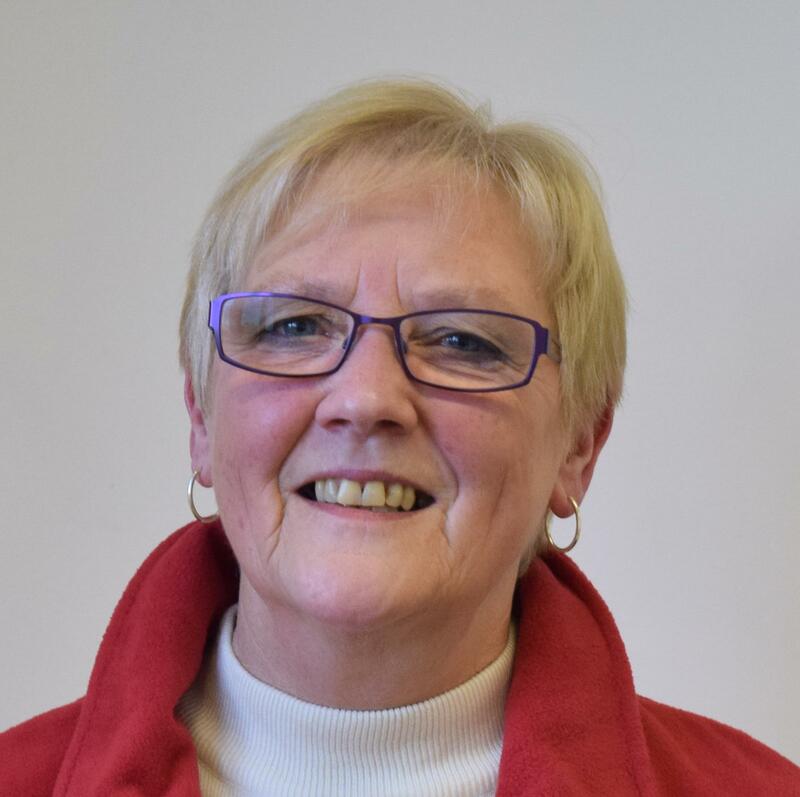 Her church life was rooted and grounded in the United Reformed Church and she has served for over 40 years as a deacon and elder at St Andrew’s and St Georges Church in Bolton Town Centre. In my role as Town Centre Chaplain.She served the main food hall at Bolton Market and have a specific ministry for Bolton FM, the local community station, where I regularly contribute to the ‘It’s The Thought That Counts’ feature. 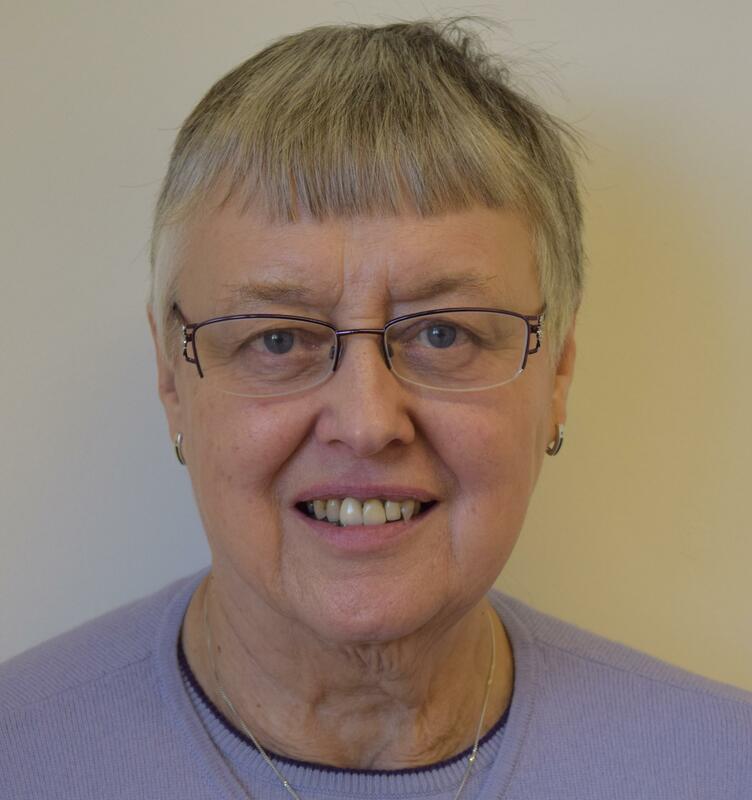 Sheila was chaplain to Debenham’s store- a role now taken on by Keith- and she continues to support the chaplaincy through the prayer support team and at events such as the carol singing.